Do you have wall cracks in your basement walls? Are they the result of the bowing of your walls? 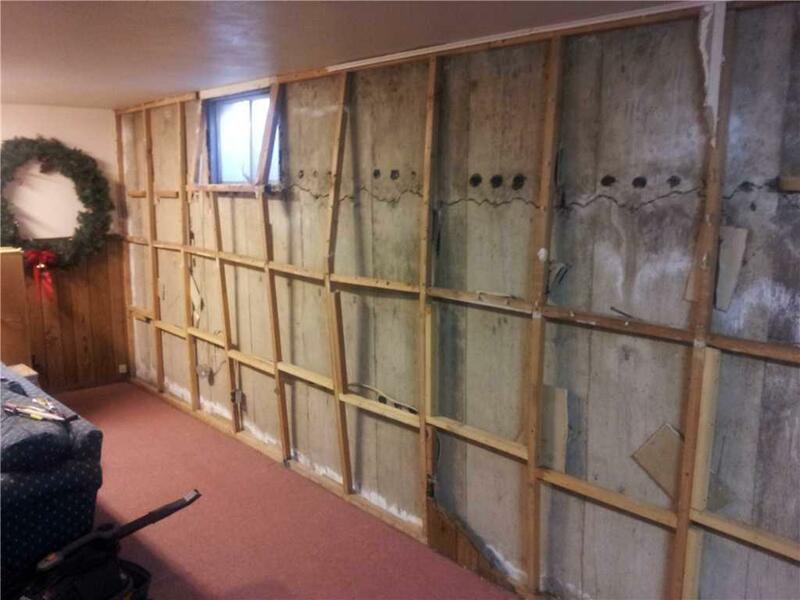 There are many different solutions available for the repair of leaning or bowing walls. One popular use them is the application of wall braces. Cracks in the wall resulting from bowing or leaning of basement walls are a sign of serious damage to the foundation. By the time you notice these cracks on the wall, your problem has been going on for a long time. It is therefore important to have a professional contractor to inspect your foundation and determine the best method of repair. Bowing of basement walls is the result of horizontal forces acting against the foundation walls. These forces are often caused by the expansion of clays soils that are oversaturated with water. The walls bow inward as a result of the forces acting on them. Wall cracks may form as the bowing progresses. 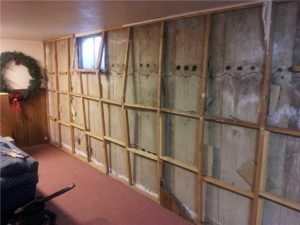 Some foundation repair contractors will advise you to use wall braces to repair the bowing walls. These braces are fitted into the basement floor. They are then secured onto the foundation wall joists. They are meant to provide extra support for the wall. They are meant to stop it from collapsing or bulging inward any further. The problem with this solution is that it only provides support for a select area. The rest of the wall continues to be under pressure and is therefore open to collapsing. The braces exert pressure on the joists of the wall. They also result in pressure being exerted against the floor joists. The floor may therefore sag or become uneven in certain areas. In some cases, the braces may not be properly installed. In these cases, they can fail. This will result in the complete collapse of the wall. There are many other solutions available for the repair of wall cracks resulting from the bowing of basement walls. One such solution is the application of carbon fiber straps. These will provide the wall with the support it needs to stop bowing inward. It is important to note that a good foundation repair contractor will not only repair the cracks but also address the root cause of the cracking and bowing. They will provide solutions that address the oversaturation of the soil. This will help to ensure that the bowing is brought to a halt.